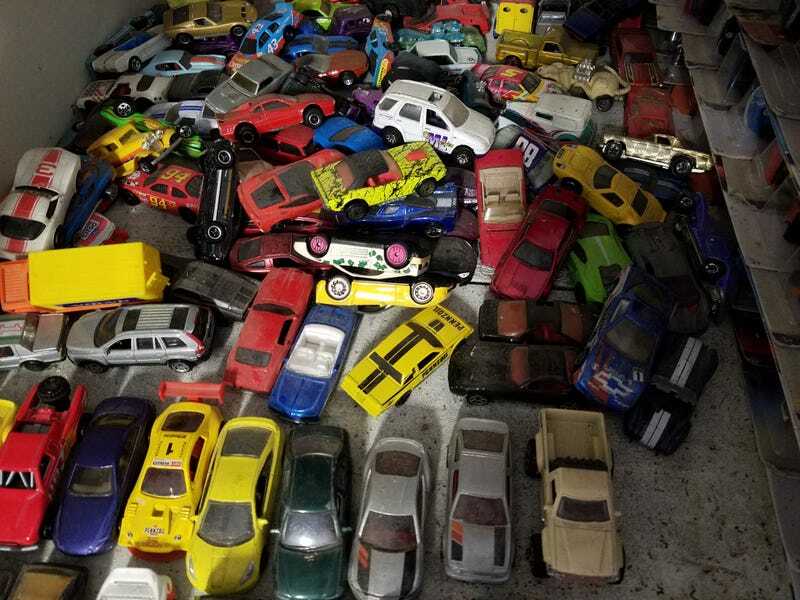 Do you have a loose diecast pile? Here is a segment called Four Random Diecast.... 4RD? Well, from my pile, I grabbed these 4 random cars and took some quick pics. Perfectly in the handful, I picked up one legend from different nations.